Laminate Flooring with felt back pad. 1300 square feet available. Radiant Luster. 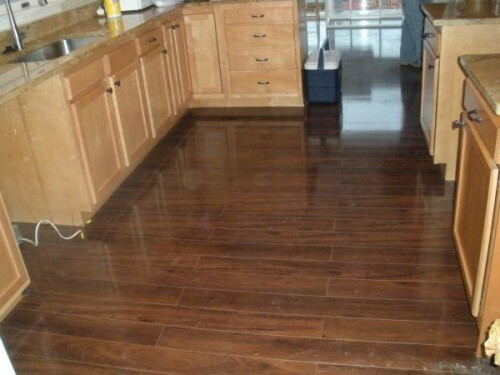 This floating floor was installed in a remodel less than 2 years ago, it is like new and looks gorgeous. 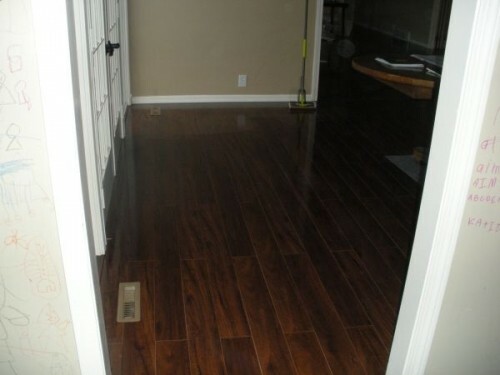 Purchaser will need to remove the flooring on their own.